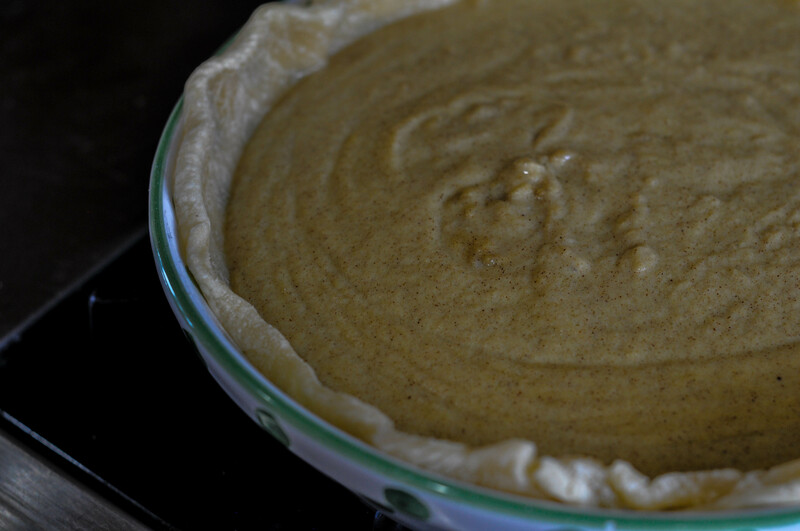 Butterscotch Pie is one of those old fashioned desserts you don’t see in restaurants any more for the most part. Neither my mother nor grandmother ever made it, so when I saw a recipe for it while scrolling through Smitten Kitchen (something I do pretty much on a daily basis), I decided I had to try it. My grandson is staying with me for a while so we decided to make it together. 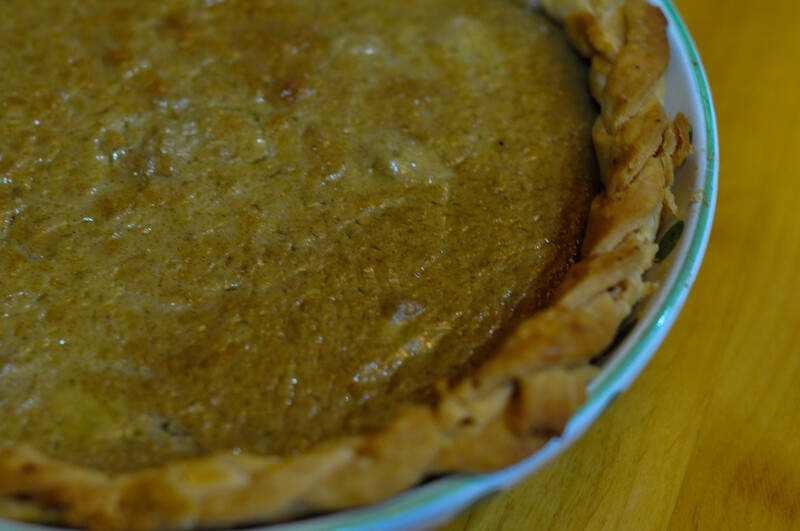 He was excited to try it because a character in one of the video games he likes, Undertales, loves Butterscotch Cinnamon Pie. Deb’s recipe didn’t have cinnamon in it, so we just added a teaspoon. We loved making this together and hopefully we can do so more baking projects this summer. The pie, by the way, was delicious. This is best stone cold from the refrigerator with a little whipped cream,or a lot of whipped cream, whatever floats your boat. I, of course, always opt for a lot of whipped cream. « Best Strawberry Rhubarb Pie Ever! My husband yearns for his grandmother’s butterscotch pudding. I might have to try this pie and see if it brings back sweet memories for him. Have fun with your grandson. Now he’ll have fond memories inviolving butterscotch! I thought it turned out pretty good. My grandmother made lovely butterscotch pudding also. I’ll have to see if I have her recipe around here somewhere! So tempting and delicious this pie looks. Loving the buttery filling inside with that flaky crust. Thanks for sharing this! So tempting and delicious this pie looks. loving that buttery filling and the flaky crust! Hi, I have a question about the eggs. Do you use whole eggs, or just the yolks? Just the yolks! Thanks for picking up on that, Liz. I fixed the recipe.